&QUOT;OKRUNG&QUOT; IS ANOTHER EXCELLENT THAI CULTIVAR INTRODUCED TO FLORIDA IN 1973. THE FRUIT IS TRADITIONALLY SERVED IN THAILAND IN COMBINATION WITH STICKY RICE. 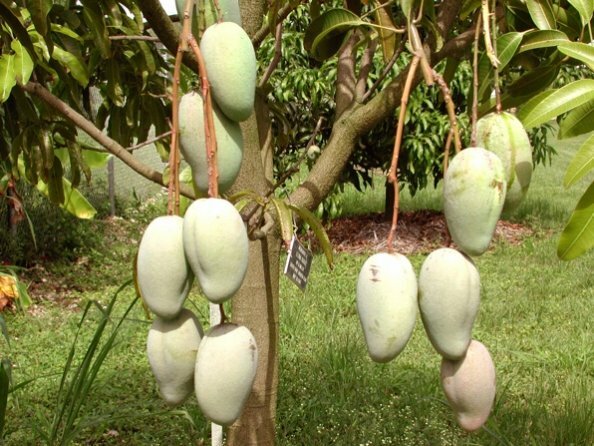 THE TREE IS A MEDIUM SIZED ERECT GROWER THAT HOLDS THE FRUIT FROM JUNE TO AUGUST.